2012 Ram 2500 Crew Cab Outdoorsman 4x4. Very nice One Owner truck from Massachusetts, with 166,000 miles on it, it runs, drives, and looks excellent. Exceptionally well-kept and cared for. inside and out. Clean CarFax, showing no accident history, and an excellent service history with 34 Service Records. 6.7 Liter Cummins High Output Turbo Diesel, 6 Speed Automatic, 4x4. We are not the type of dea . . .
2012 Ram 2500 Crew Cab Outdoorsman 4x4. Very nice One Owner truck from Massachusetts, with 166,000 miles on it, it runs, drives, and looks excellent. Exceptionally well-kept and cared for. inside and out. 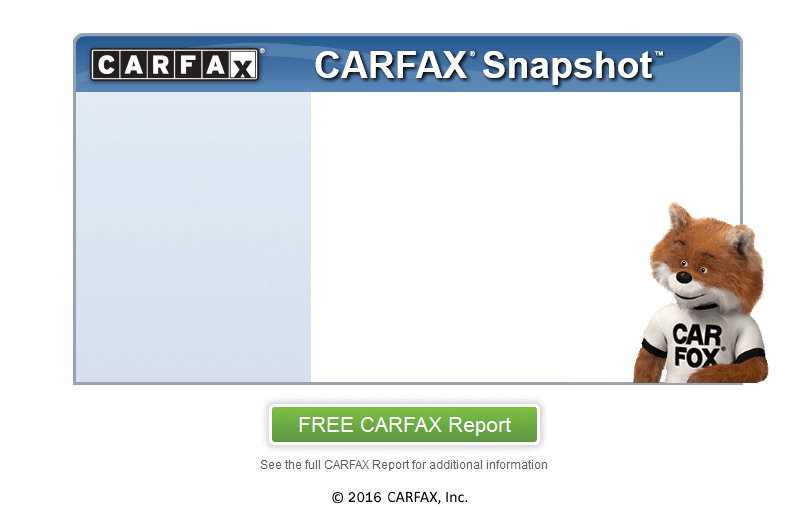 Clean CarFax, showing no accident history, and an excellent service history with 34 Service Records. 6.7 Liter Cummins High Output Turbo Diesel, 6 Speed Automatic, 4x4. We are not the type of dealership to over exaggerate how nice a vehicle is, but that would be hard to do with this truck. It literally is as nice of a comparable (year, miles, price) Heavy Duty Diesel truck that you will find anywhere, period. The condition inside and out is as close to flawless as you will find in a used truck. This one has definitely never seen a job site, this truck has been loved and pampered. 100% Bone Stock, never modified. Bought new at Ram / Dodge dealership in Connecticut, serviced there since new, and traded back in there on a new one. Loaded up Outdoorsman model with RamBox side cargo boxes, Navigation, Alpine Premium Sound System, power seat, power windows, locks, cruise, A/C, CD stereo with MP3 and Aux input, UConnect, Technology Package, Backup Camera, Cold Weather group, 17 inch forged aluminum chrome wheels, remote keyless entry with factory remote start, factory tow package, Mopar Chrome tubular side step bars, flip-up trailer tow mirrors, spray-in bedliner and Mopar folding tonneau cover, Parkview Rear Park Assist System, etc. Comes serviced, with a brand new inspection, and a warranty.